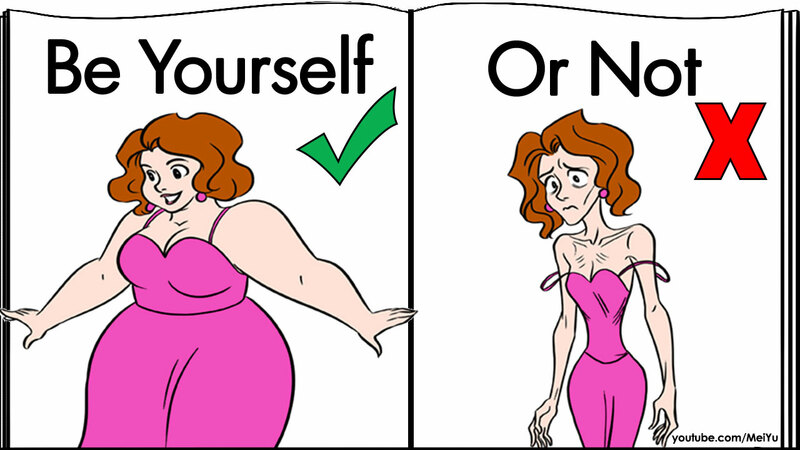 What if we changed for our haters? An inspiring comic video book based on my experiences! Hate comments my friends and I have received, and how we handled them. Mei Yu started to draw on walls, at age 2 - in diapers! She grew up in Canada, and now lives and works in Vancouver. 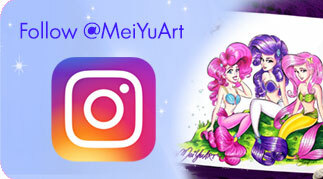 Mei is an illustrator, animator, comic artist, and YouTuber. 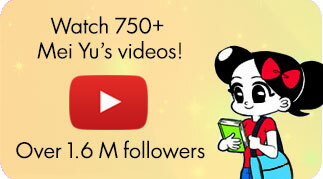 She is the creator of one of the most popular art channels on YouTube, Mei Yu (aka Fun2draw), with over 1.6 million subscribers, 300 million views, and 750 videos. 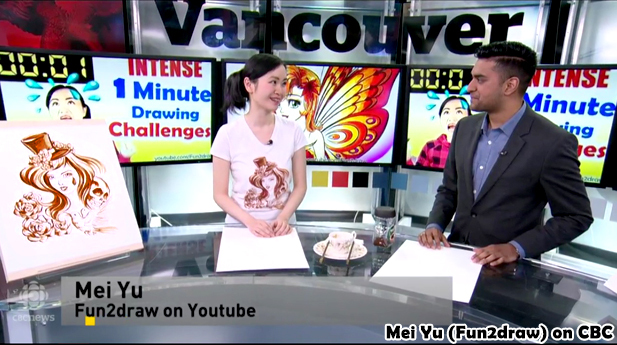 Upon graduation from college at age 19, Mei started to work in Vancouver animation studios, working on animated TV shows. 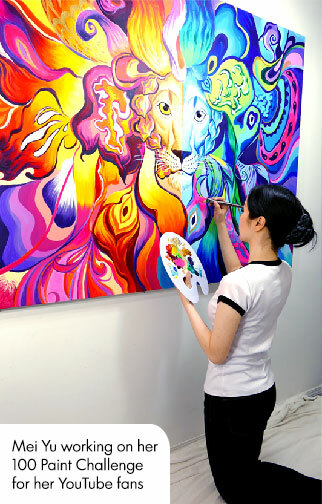 Mei's stories and artwork have been featured in various local and national newspapers, on TV, and radio. 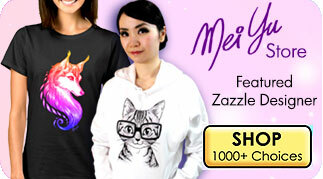 Since 2011, when she started her YouTube channel, Mei continually informs, entertains, and inspires millions with her art videos and animation shorts. She won 17 art awards and scholarships at age 17, including the Michael J. Fox Family Art Scholarship. She has taught cartooning classes in schools and libraries since age 18. She self-published 4 how to draw books since age 18. 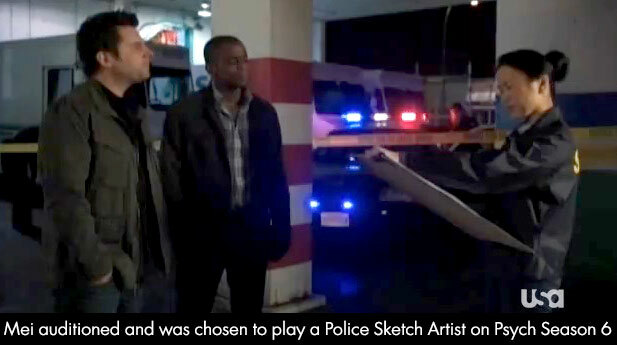 She auditioned and played a Police Sketch Artist on the USA Network TV show Psych. Her Fun2draw apps had over 3 million downloads. © 2019 Mei Yu. All Rights Reserved.